An annuity is an insurance policy that promises to pay you a guaranteed income each year until you die. From the age of 55 you can choose to sell your pension savings in exchange for an annuity. Buying an annuity gives you some security around the retirement income you will receive. On the downside, annuity rates are nowhere near as good as they were a decade ago. Plus, once you decide to buy an annuity you no longer own your pension pot and the decision is usually irreversible. It really depends on your circumstances now and what you are hoping to do in the future. The recent pension freedoms mean that you have more choice than ever before when it comes to taking an income in retirement; if you buy an annuity you are usually waving goodbye to this greater flexibility and freedom. And because you no longer own your pot you have very limited options if you want to pass on any of your income when you die. Can’t I just pass on what’s left from my pension pot? Unfortunately not. When you sell your pension for an annuity then you no longer have a pension pot, the insurance company gets all of it. You can pass on some or all of the guaranteed income from your annuity when you die, although this will affect your annuity rate. Back up there…what does annuity rate mean? Let’s quickly look at how an annuity works. When you sell your pension to buy an annuity the insurance company will offer to pay you a percentage of the value of your pot each year until you die. This is called the annuity rate which can vary depending on a number of factors. For example: if you have a £50,000 pot and your annuity rate is 10% then you will get a guaranteed £5,000 per year until you die. A decade or so ago this 10% guarantee was not uncommon. Nowadays you are looking at 4-5% as a good return and potentially lower than this, depending on what sort of annuity you choose. What difference will the type of annuity I choose make? You have different options which can affect both the terms and the rate of your annuity. You might want your guaranteed income to increase each year in line with inflation, and then pass that income on to your partner when you die; choosing these added benefits will reduce your annuity rate. On the other hand, if you smoke or have certain medical conditions then you might be eligible for what is known as an enhanced annuity; in this case you would get a better annuity rate. You can find an at-a-glance overview of your income options at retirement here. This should give you a feel for whether an annuity is the right option for you or not. 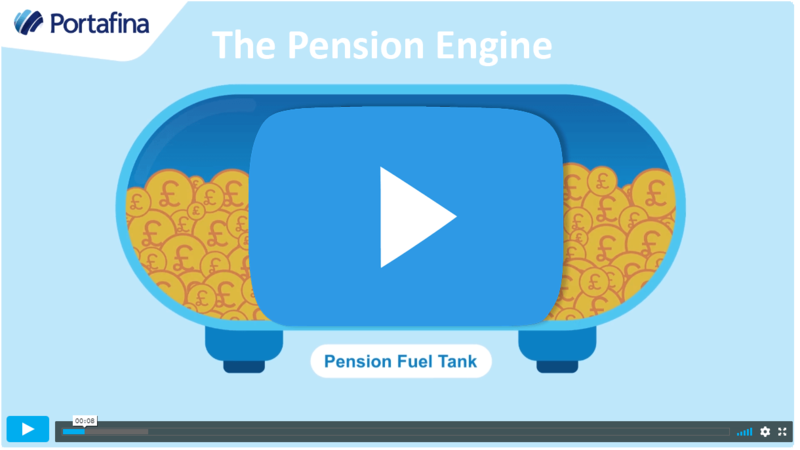 Bear in mind that pensions are complicated and there are a lot of things to consider. And, if cutting down or stopping work is on the horizon then you probably have enough on your plate already. That’s why it makes sense to ask someone to do all of the hard work for you. And that someone needs to be a regulated financial adviser. It could be that an annuity is absolutely the right option for you. Alternatively, you might be better off to mix and match, using a part of your pension to secure an income for life and taking a more flexible option with the remainder of your pot. Or, perhaps you should steer well clear of annuities. Whatever your situation, we can help you to make the right decision. What type of annuity do you need? There are lots of different types of annuity out there and you need to be sure that the one you choose will deliver what you need, both now and in the future. Are there health factors to take into account? Do you want the amount of income you receive to increase over time? Do you want your annuity income to be passed on to someone else when you die? These are just a few of the questions you need to consider. A lot of companies sell annuities and it could be that the first quote you receive, even if it is from your current provider, is not the best deal out there. In fact, the Financial Conduct Authority found that 8 out of 10 people1 who purchased an annuity from their current provider could have got a better deal on the open market. 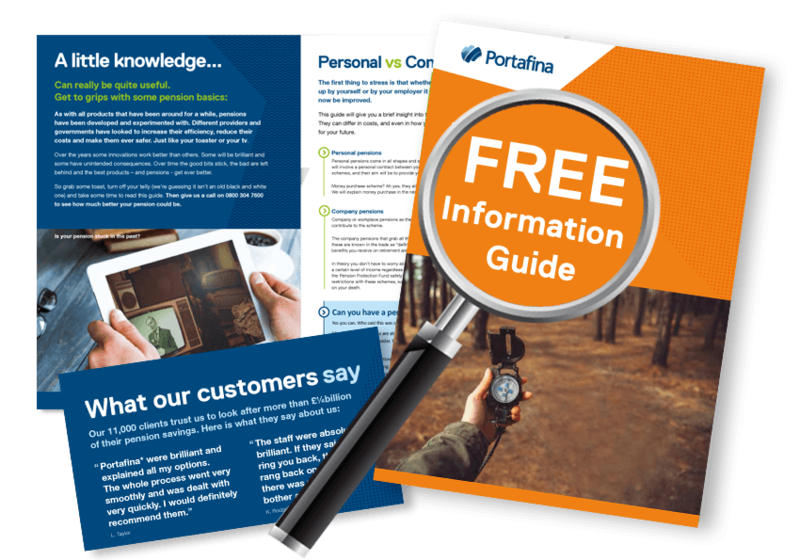 Do you know what options you have when it comes to taking an income from your pension? 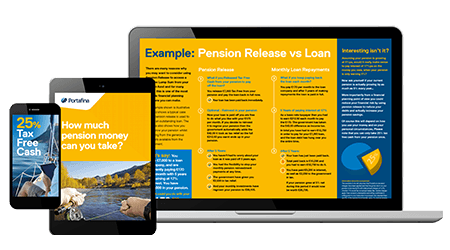 I know we have already said this, and it is worth repeating: take a few moments to understand all of your pension options before making any final decisions. Any regulated adviser should be able to help you, showing you clearly why the option they have recommended is the best one for you, in relation to all the other options out there.